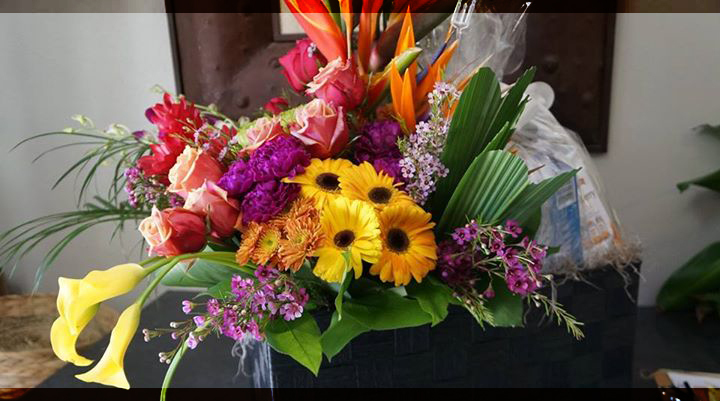 Wild Seed Designs is dedicated to the artistry of designing flowers. Flowers speak to people in an emotional way and our goal is to allow the natural beauty of the flowers to speak for themselves. Gourmet Basket filled with treats for a special person on their special day.....which could be any day. 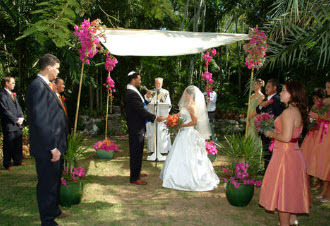 A wedding wouldn't be the same without flowers, they are a personal signature of love. Flowers can turn an already beautiful setting into one that is truly breathtaking. The centerpiece of the evening is the Bride, stunning bouquets are custom designed based on her wants.